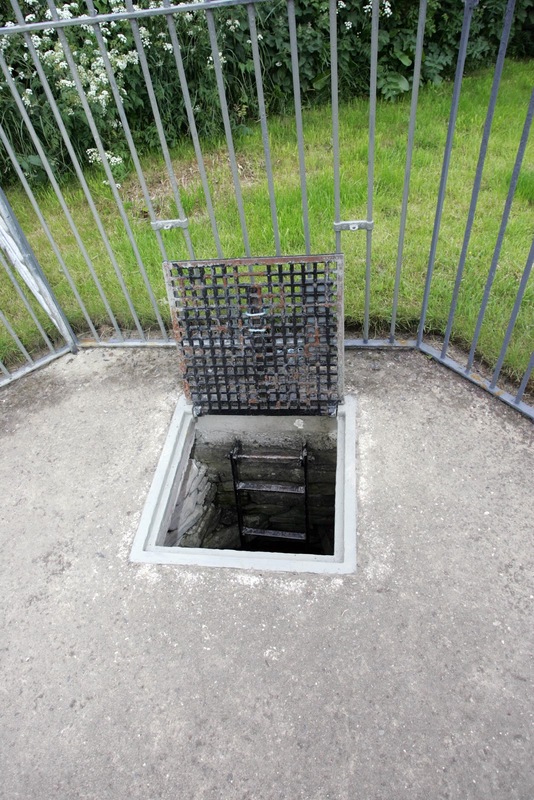 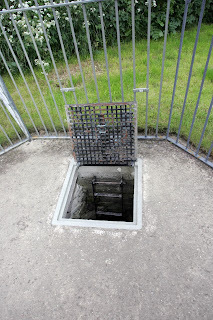 Started the day with a good breakfast then it was off to explore, we started off with the Rennibister earth house I was presented with this square hole in the ground with a metal ladder, my first thought was I will never fit through that as I have rather large hips!! 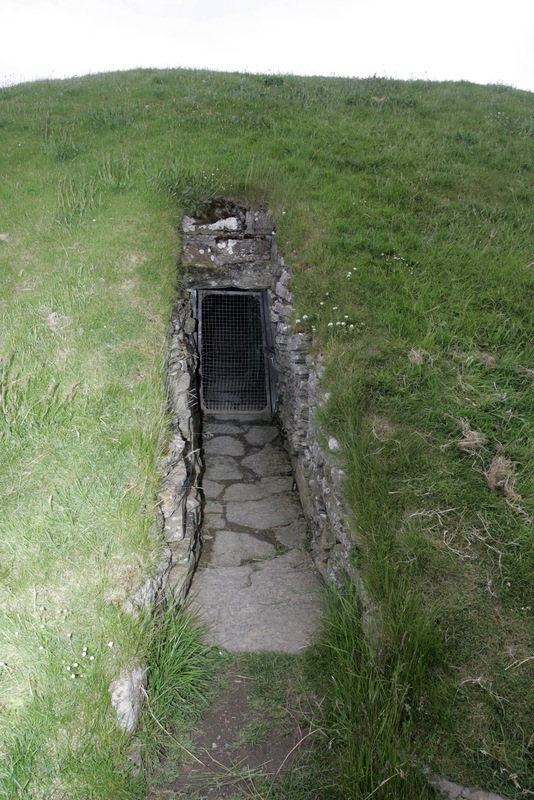 But I did and found myself in an under ground store which was built 1000BC(Iron Age) then it was off to Stromness to visit the museum and it was interesting walking through the streets looking at the architecture. After lunch we went to Skara Brae and Skaill House they where very interesting.Unstan Cairn was next this was a burial mound which we had to crawl into my first and last. 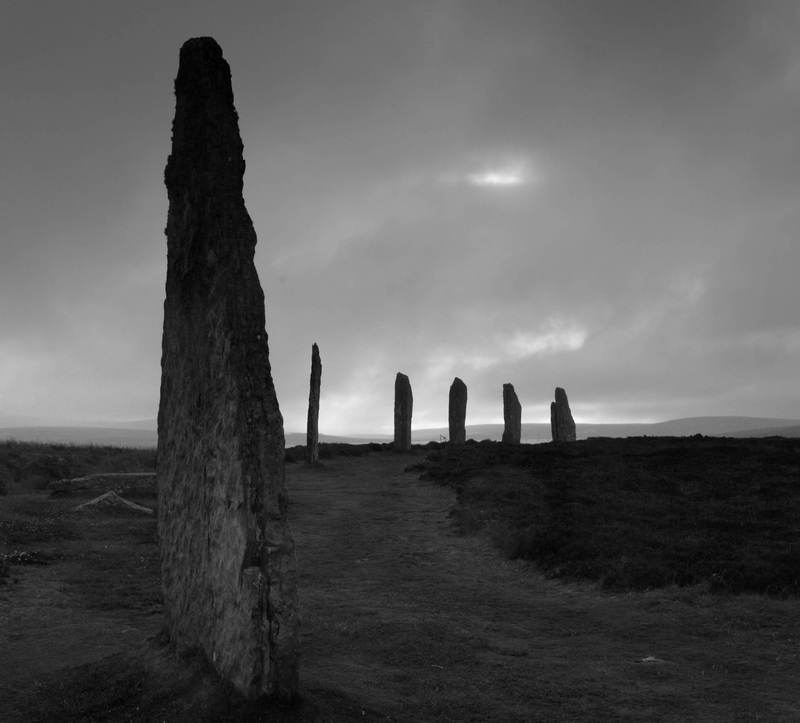 After tea we went to the Standing Stones of Stennes and the Barnhouse Neolithic Village we then went to see the Ring of O'Brodgar which is a circle of standing stones, we arrived back 9 pm so we had been out approx 12 hours sight seeing.